summer, the living may not be easy, but your life probably feels less chaotic. and relax! Do not think about do’s and don’ts yet! the salt from the sea of course (hahaha). ballerina shoes are always in fashion, trendy and of course comfortable! or just search for nautical pieces, which are always on trend. big towels and of course sun screen lotion! 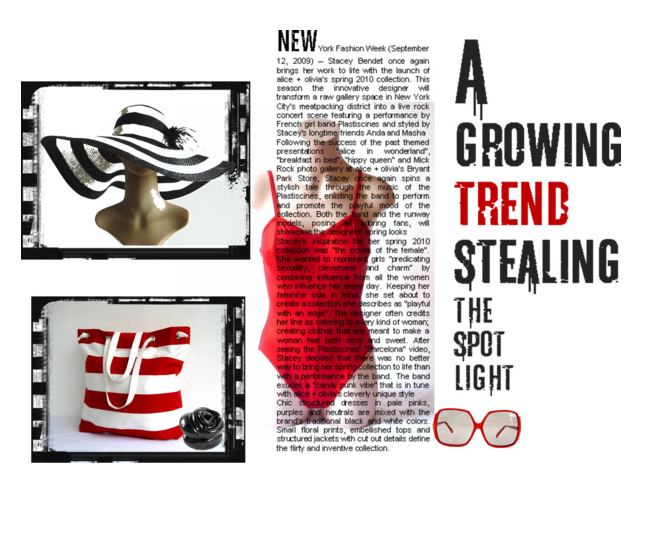 Stay tuned with Efzin for more summer trend reports and great tips for this summer! P.S. 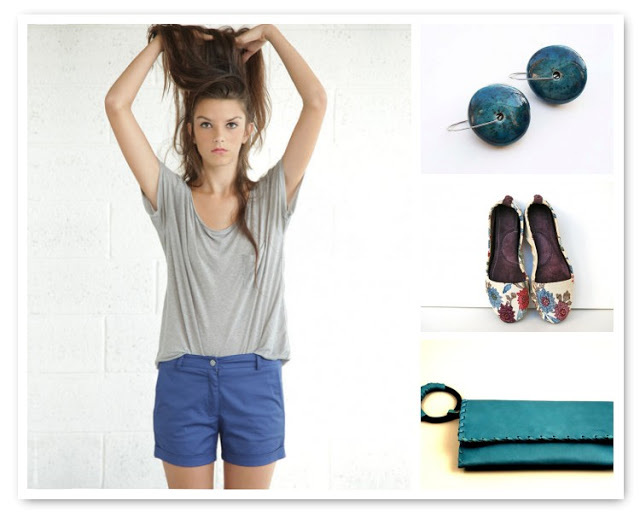 Check more Friday outfits in Estella’s blog!!!! Great finds! Thank you Zina for adding my leather bracelet clutch!! Excellent choices! Thank you so much for including my barefoot sandals! all very pretty. Must get shopping for my summer trip…..